We are making our debut appearance at the World of Park & Leisure Homes Show in Stoneleigh Park, Warwickshire! You’ll find us on stand X22 near the food tent. We’ll being sharing some exclusive offers with you, only available to visitors of the show, and we’ll be giving away a luxury Fortnum & Mason hamper to 1 lucky winner! 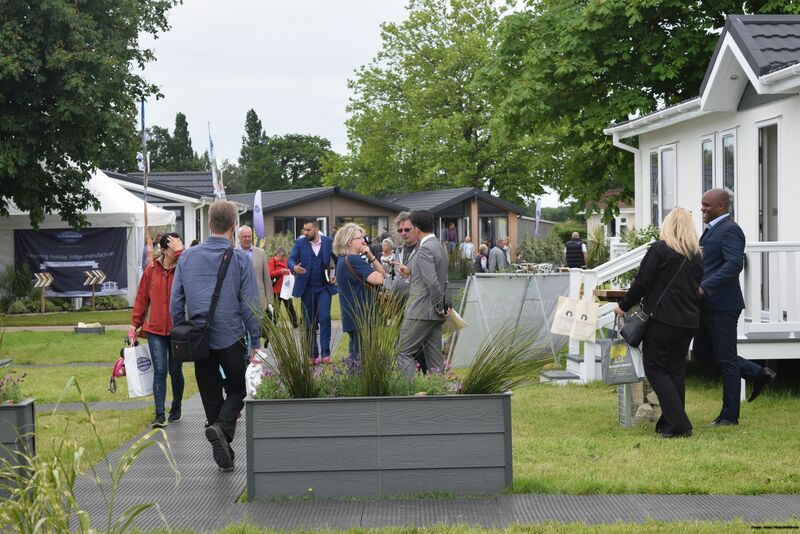 We expect to see around 60 lodges, log cabins and park homes on display so it is an ideal chance to find some interior inspiration ready for any park home refurbishment projects you might have in mind! This year the popular show is being held from the 8th to 10th June. Entry and car parking is FREE for all visitors. You can find more information including directions on the World of Park & Leisure Homes Show website. And you can download their guide: Making the most of your trip to The World of Park and Leisure Homes Show.